Oil prices Monday rose to four-month highs, aided by the prospect of prolonged OPEC-led oil supply curbs and signs of inventory declines in U.S. crude stockpiles. 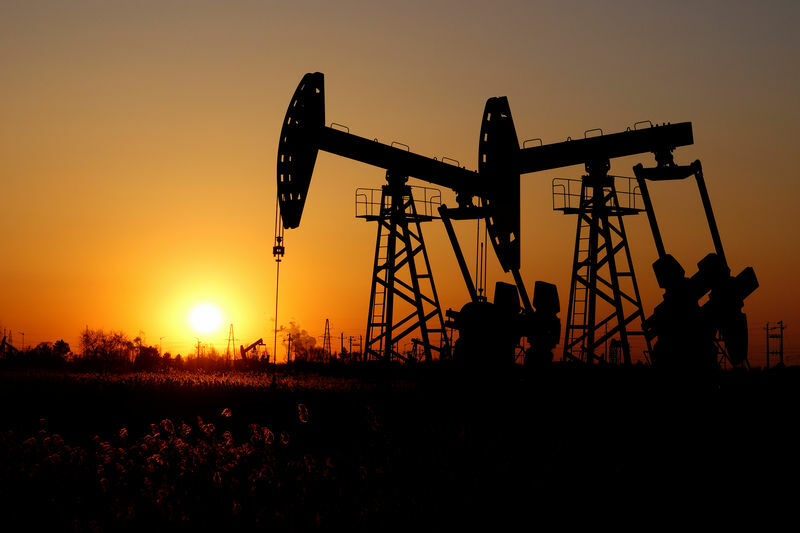 Brent crude settled at $67.54 a barrel, while U.S. West Texas Intermediate crude settled at $59.09 a barrel. The Organization of the Petroleum Exporting Countries (OPEC) and its allies met in Azerbaijan to monitor their crude supply reduction pact, where they said they would exceed commitments in the coming months. The group also cancelled their April meeting, meaning the producer group known as OPEC+ will not meet again until June. Saudi Arabia on Sunday signaled producers may need to extend the 1.2 million barrels per day of curbs past June into the second half of 2019. Saudi Arabia has in general been cutting more dramatically than some other nations, while Russia, the largest non-OPEC member in the pact, is less enthused about continuing production cuts. “As long as the levels of inventories are rising and we are far from normal levels, we will stay the course, guiding the market towards balance,” said Khalid al-Falih, Saudi energy minister. Brent has gained more than 20 percent since January 1. due to supply cuts led by OPEC and allies, known as OPEC+, as well as U.S. sanctions on Iran and Venezuela.